Apple is mulling refunds to customers who paid full price for battery replacements on older iPhones. Apple now offers a $50 discount as part of its apology for secretly slowing down the devices. Apple isn't providing details on a potential rebate yet. 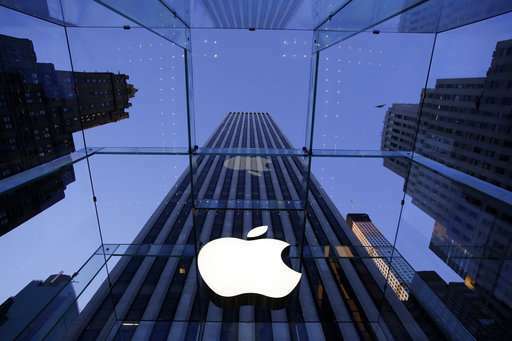 The possibility was mentioned in Apple's five-page letter to Sen. John Thune, a South Dakota Republican who demanded more details about the iPhone slowdown. 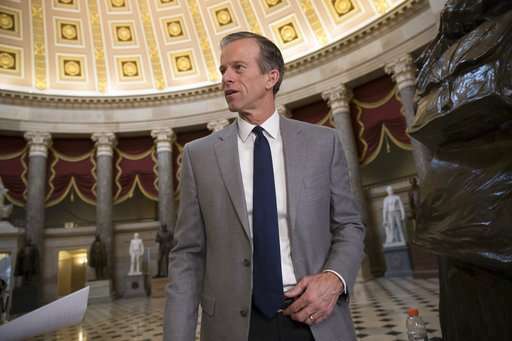 Thune released Apple's Feb. 2 response on Tuesday. Thune says Apple will follow up with additional information at a future date. Apple has been replacing batteries on older iPhones for $29 since late December, down from the usual $79. The offer is good through this year. A new battery is supposed to prevent older iPhones from bogging down.